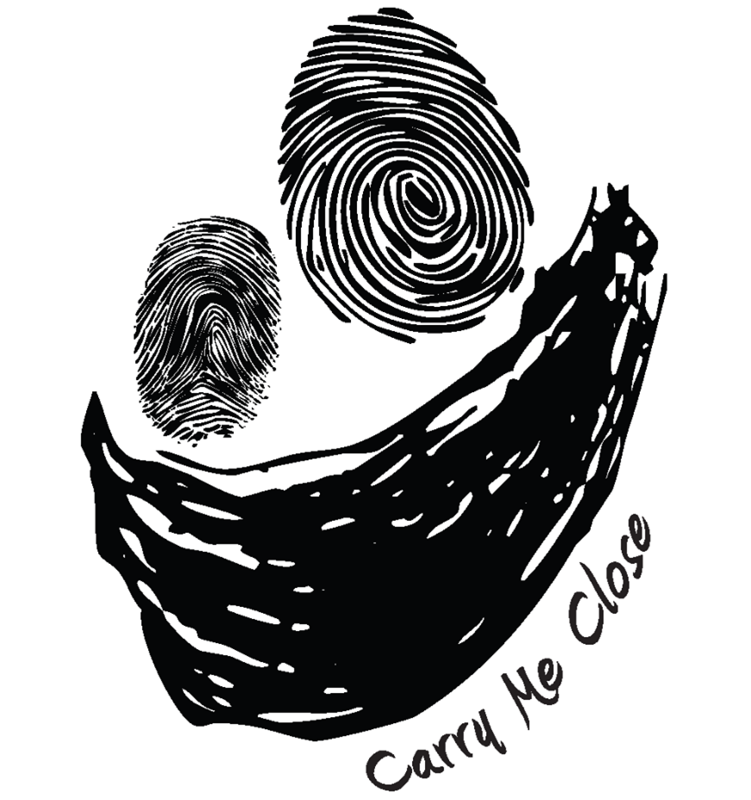 For babywearing help, Carry Me Close offers a facebook group and two monthly meetings where trained educators can help you with babycarriers. Join our Facebook group to get online help for babywearing. Our admin and moderators are trained babywearing instructors. Babywearing Basics and Social. The goal of these meetings is to get people carrying. Trained babywearing educators volunteer their time to help parents and caregivers gain the skills and confidence to carry their children safely and comfortably. Babywearing 101 and Social. The goal of these meetings is to get people carrying. Trained babywearing educators volunteer their time to give parents and caregivers the skills and confidence to carry their children in comfort and safety.